It's time to enhance your home design with the straight lines and streamlined appearance of this contemporary metal pull. The Richelieu collection is an innovation in craftsmanship design and style. Our trendy collection of decorative hardware is a reflection of our continuing interest in bringing you the latest selection of high-quality and innovative products. These unique products will bring together functionality, aesthetics, ergonomics, in all kinds of styles and finishes. 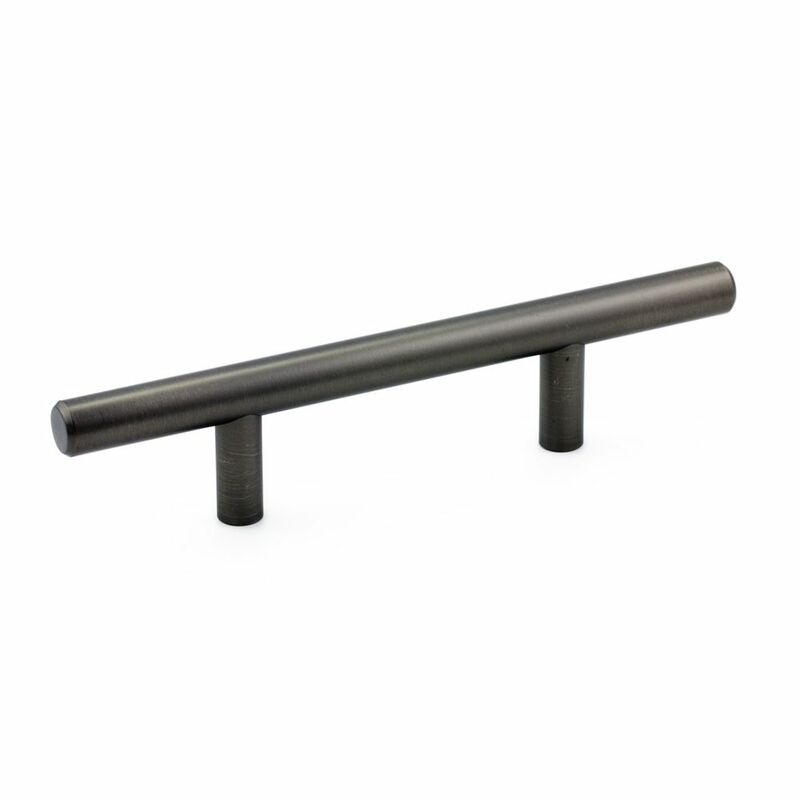 Contemporary Metal Pull 3 in (76.2 mm) CtoC - Antique Nickel - Washington Collection It's time to enhance your home design with the straight lines and streamlined appearance of this contemporary metal pull.